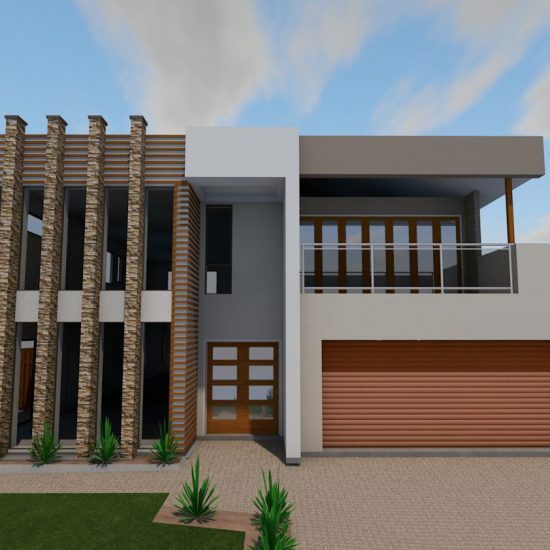 Heathwood House is a new house design concept in the outer suburbs of Brisbane. 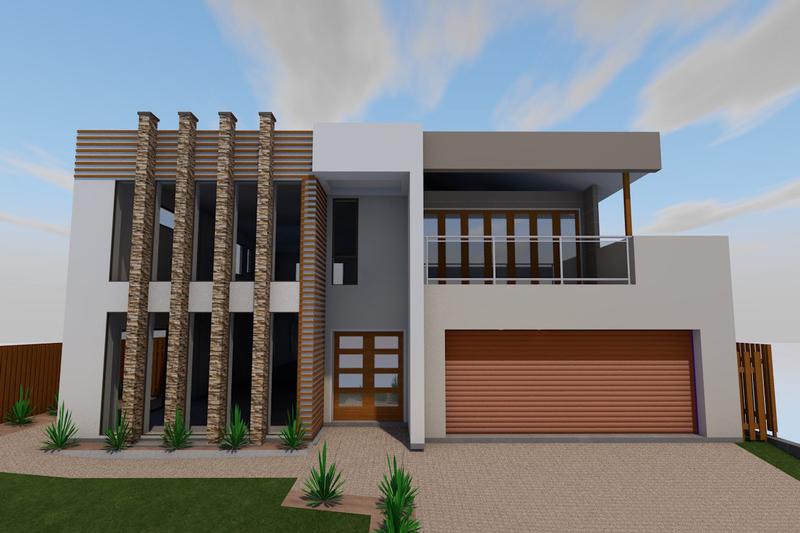 The client wished to be entertained with new house designs for the facade before making a selection. 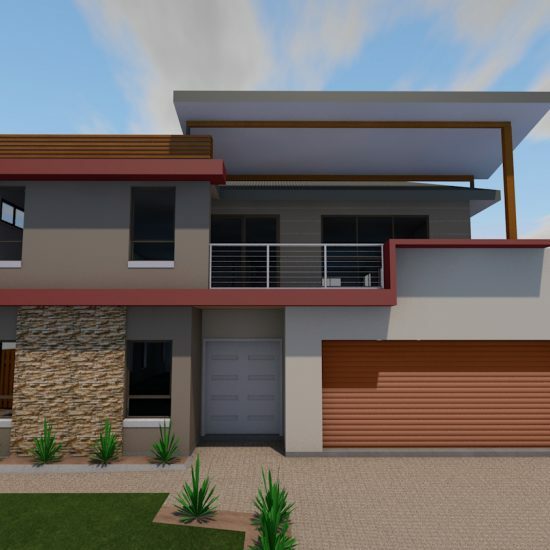 The house is built on new land and is characterized by textured materials that aim to engage and integrate the dwelling with contemporary styles, being predominantly timber, stone and fibrecement. 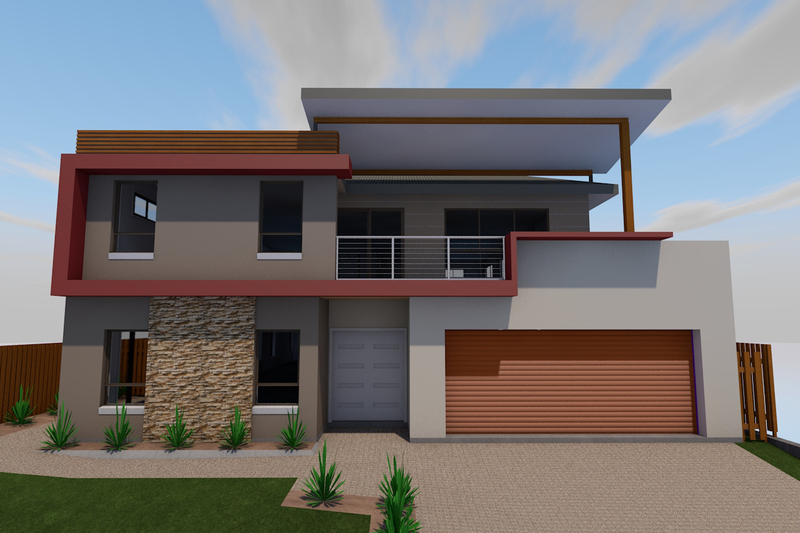 The planning of the house is composed of an open plan living with a study/office room fronting the street with its own entry. The house also features a media room, spacious kitchen and double volume living area towards the rear. The home is well planned to entertain family and guests. 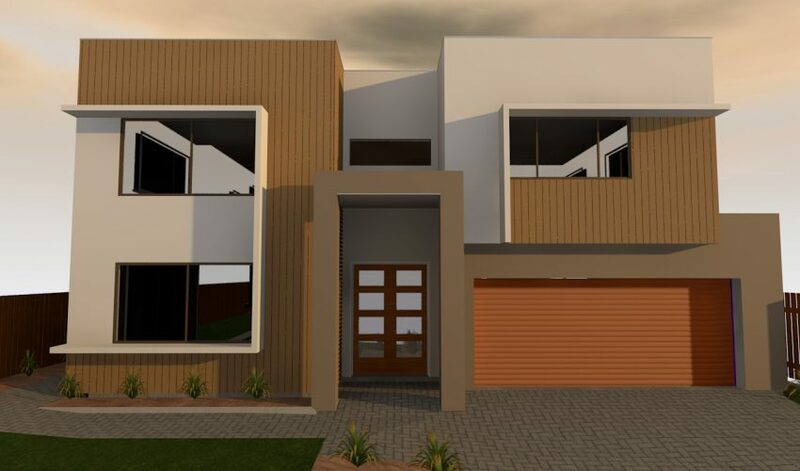 The simplicity in choice of cladding materials and smart planning helped create an enjoyable home to live in within the client’s budget constraints.